should bring back happy memories to a lot of Ann's fans. Ann's first band from January to July 1983. Left to right - Jimmy Hughes, Hugh Hunter, Frankie Ansley and Paddy Bell. Davy Moore and front Senator Paschal Mooney with Ann. 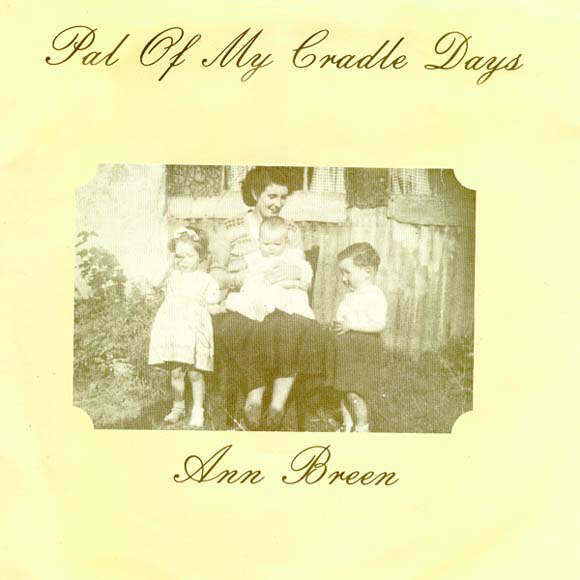 Do any of our devoted fans remember the sleeve of Ann's hit single " Pal of My Cradle Days"? Pictured left to right - sister Marie, Ann's mother with "baby" Ann and brother Jim. with some young hopefuls in June 1967. Can you put some names to the faces shown opposite. 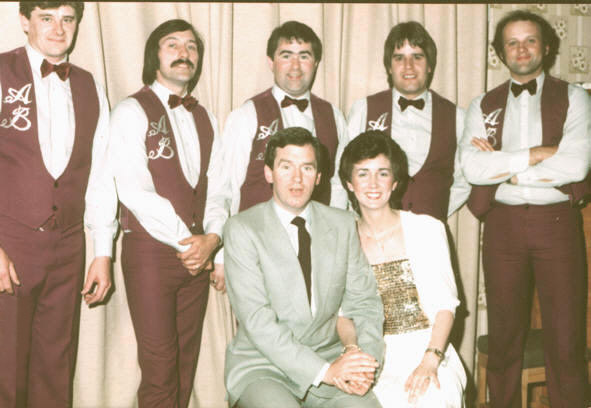 Do you think you know which one is Ann ? 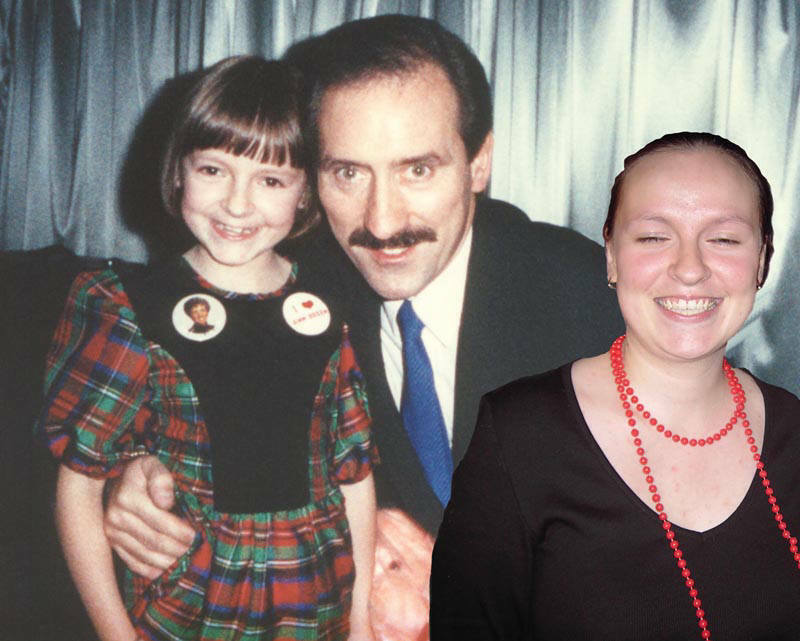 as she is today aged 22 years and she still thinks Jimmy is the tops!